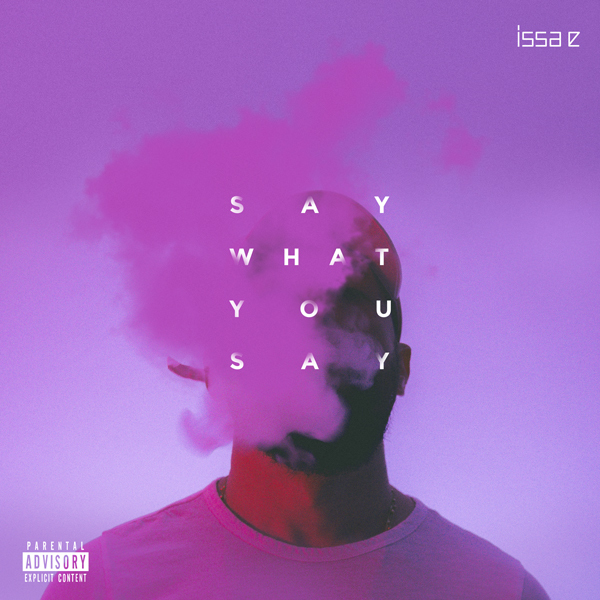 Issa e - Official Website | Say What You Say OUT NOW! 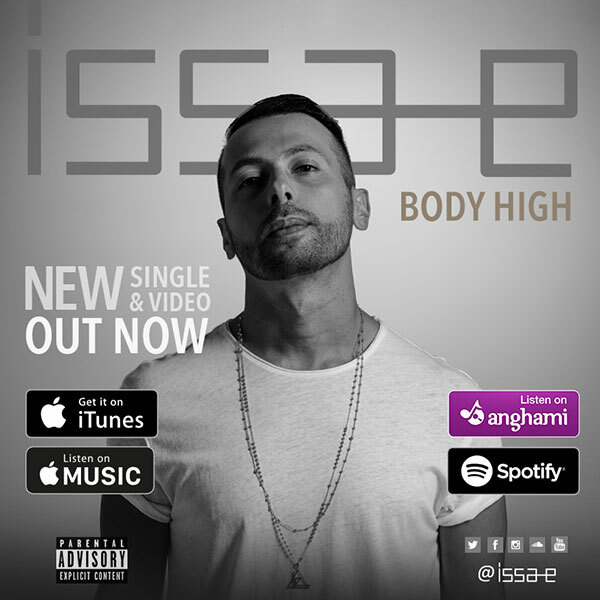 A singer, songwriter and producer, blending elements of Electronic Soul and R&amp;B into dark, sexual productions. 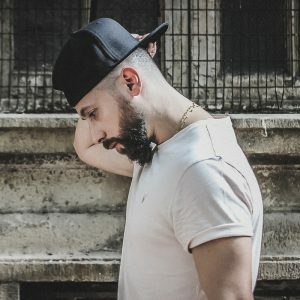 Raw lyrics infuse melismatic vocals and seductive melodies, complementing the spacey, synth-heavy soundscapes heard throughout his work. 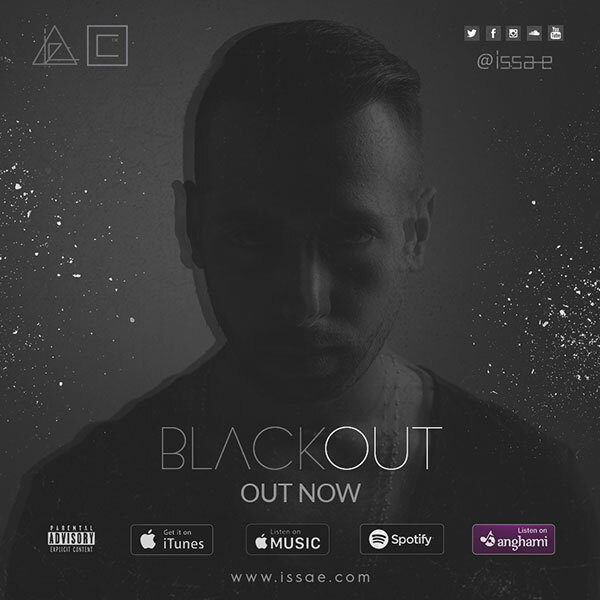 A Canadian of Palestinian descent Issa e is now based in Dubai, working on his forthcoming debut album ‘Dark Matter’ which embodies a paradoxical blend of dark subject matter and celestial inspiration. 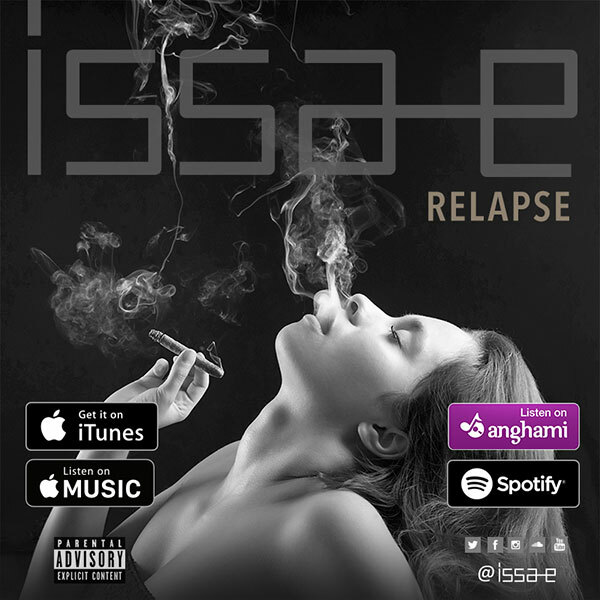 Fueled by intoxicated nights, indulgence and synthetic relationships. The Dark Matter LP continues Issa e’s legacy of pure uncut emotion.